Friday Father’s Day: Gifts For Dad? 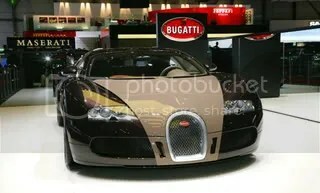 The Bugatti–for “royale” Dads…. The Cost? FOR DADS WHO TRAVEL TO LONDON…. 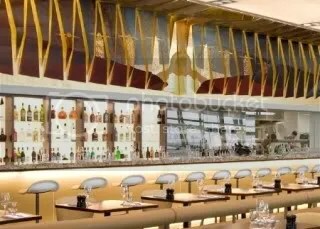 Gordon Ramsay’s new restaurant at London’s Heathrow Airport. FOR DADS WHO HAVE STYLE…. 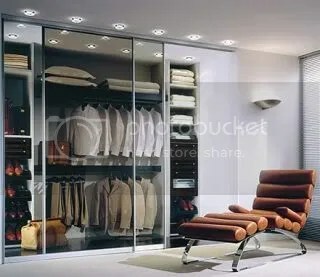 Custom Made Closet Designed by German Closet Manufacturer STUDIO BECKER…. FOR DAD’S WHO LIKE SOUNDS…. This Multimedia Coffee table designed by One & Co is a delightful digital “juke box” integrated into coffee table. The table lets your guests browse through your music libraries and select your favorite tracks. 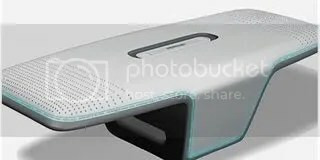 You download music (to the table) for your portable music player. Disney will distribute Renee Baker Studios’ first motion picture, in movie theatres worldwide, under an “output deal” valued $73.5 million dollars…. Syndicate/Subscribe: To subscribe to (or to syndicate) this blog scroll down/read down to the bottom of this page click “RSS entries”. 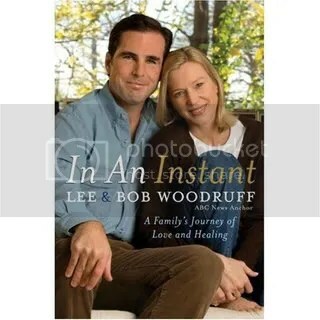 You are currently browsing the archives for the Lee Woodruff category.